Are you looking for a new look for a beautiful new colour for Summer but not brave enough to go full-on blonde? 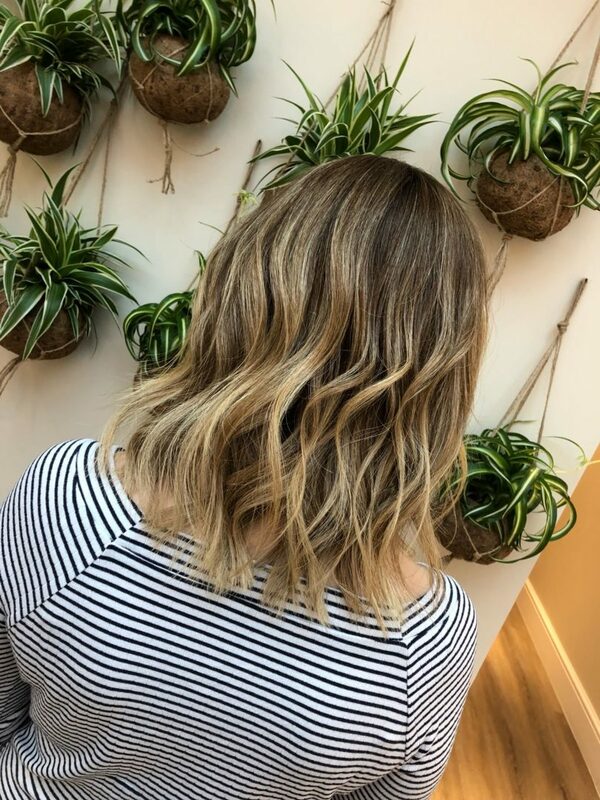 The latest trend in balayage is for you! The perfect blend of dark to light, balayage is the latest option for those looking for a little lift without the huge commitment of blonde. Sported by celebs such as Chrissy Teigen, Beyoncé and SJP, this look is soft, natural and uber feminine. For the ultimate look to showcase your colour, why not style your locks in beachy waves too? It’s going to be the look this summer! Here at Seckingtons all of our stylists are trained to the highest balayage standards by colour hero Jack Howard. Remember, keep your colour in check with the Aveda Color Conserve range, available in salon. Why not book in for your appointment now?